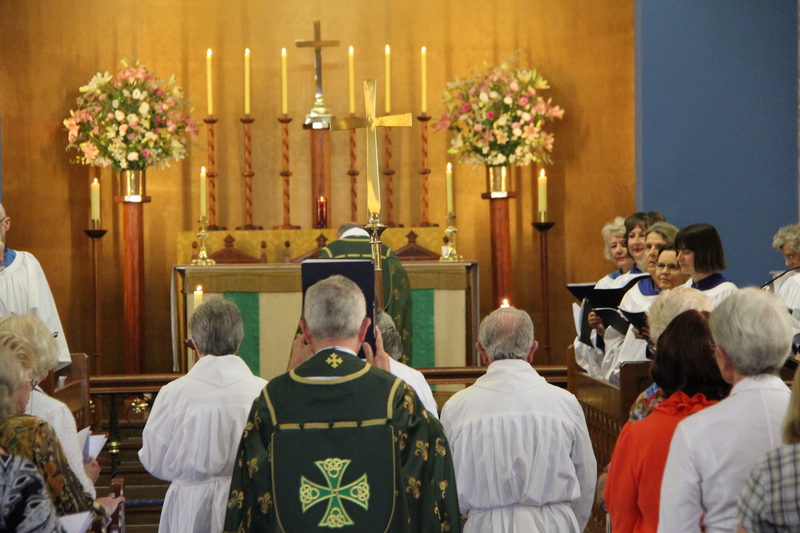 We look forward to welcoming you at one of our Sunday or weekday services. If you are new to the area, or simply wanting a place to come and meet new people, our doors are always open. 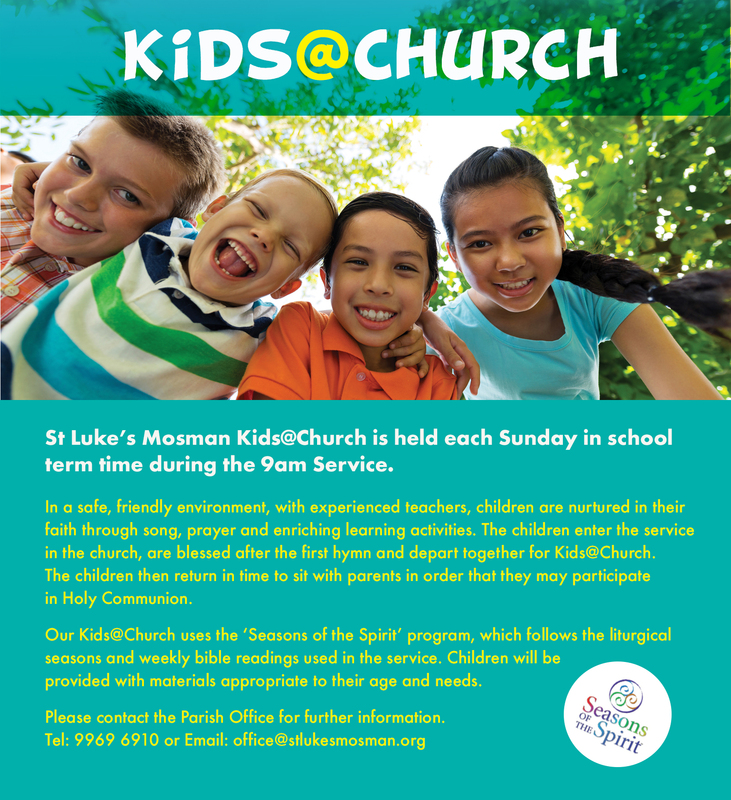 St Luke’s is a member of the Mosman/Neutral Bay Inter-Church Council and participates in, and hosts various ecumenical services and events during the year. The church is open daily from 9:30 a.m. to 4:30 p.m. for meditation and prayer.